It is undeniable that across the sporting world there has never been more focus on how to drive increasing value from your premium content. 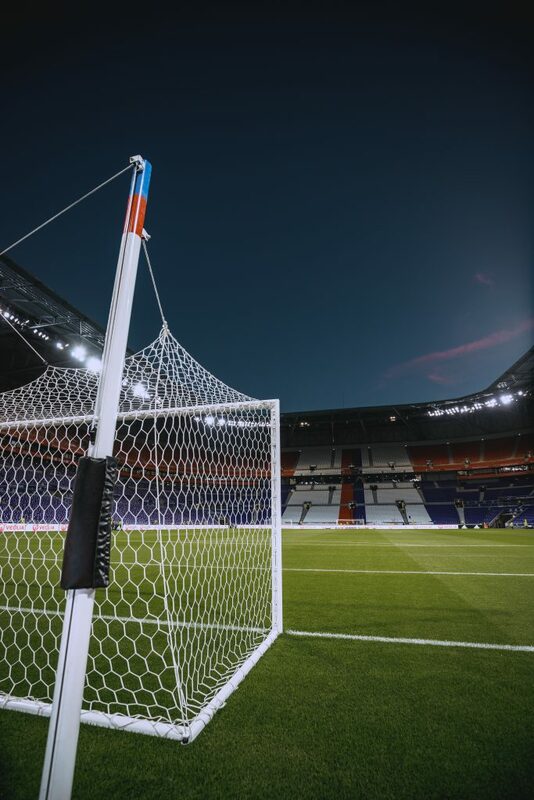 Whether you are a club, league, federation or tournament the conundrum is the same – how should we monetise our rights across an increasingly ‘digital first’ landscape. Last week saw a fascinating move in the world of premium audio/commentary rights when Liverpool denied BBC Radio 5 the audio rights to their key Champions League match against Spartak Moscow at Anfield. Instead they opted to retain these rights and only make them available via the club’s official website. Despite the fact Liverpool made this available for free, users were still asked to register before gaining access to the match commentary. This begs the question whether it is a sign of things to come with clubs increasingly looking to offer their premium content directly to their fans. In exchange they can then gather valuable fan data and potentially, in some example, revenue via pay per view and subscription services.